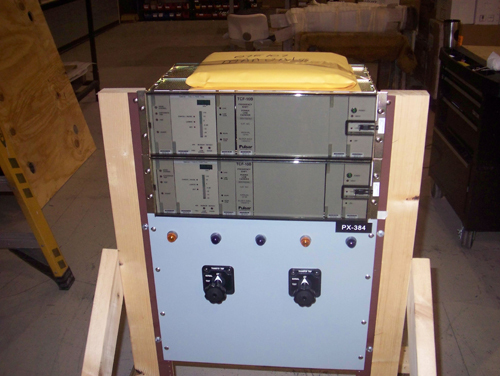 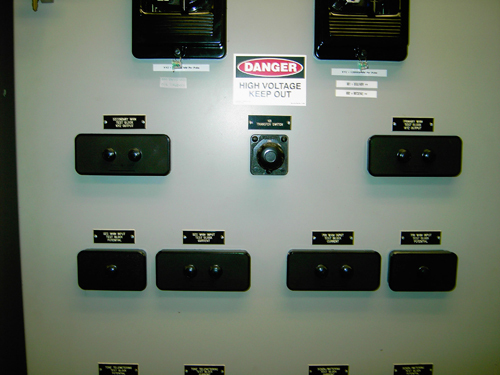 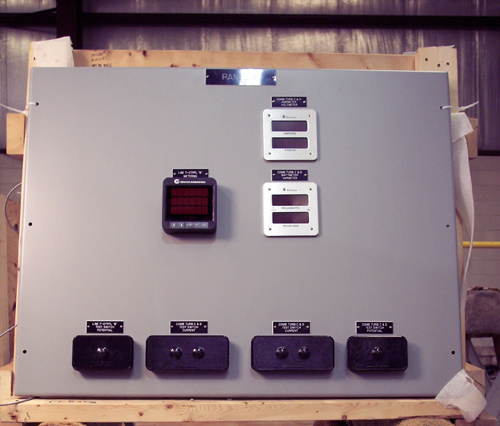 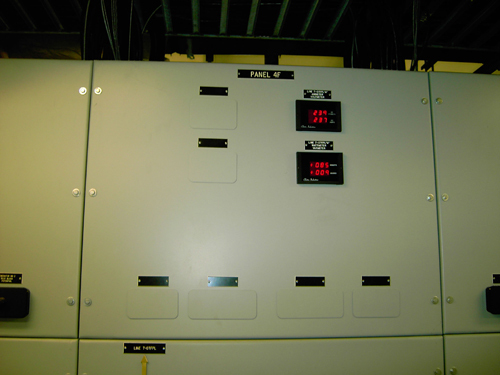 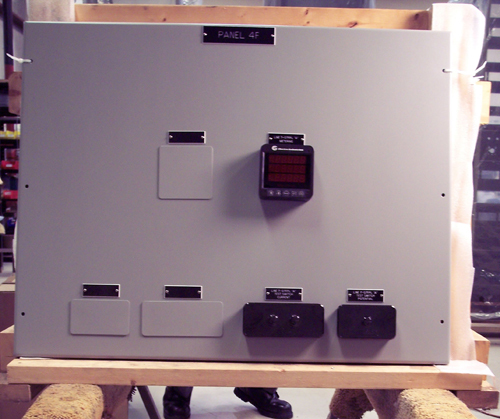 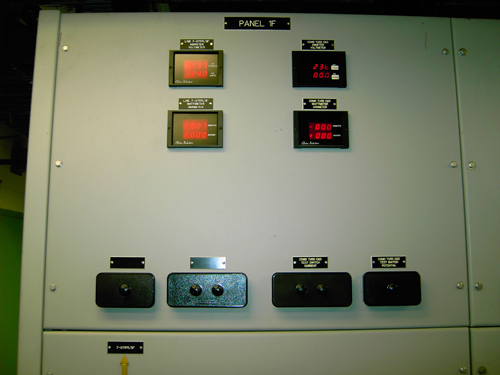 KEMCO has valuable experience retrofitting existing panels and switchgear doors. 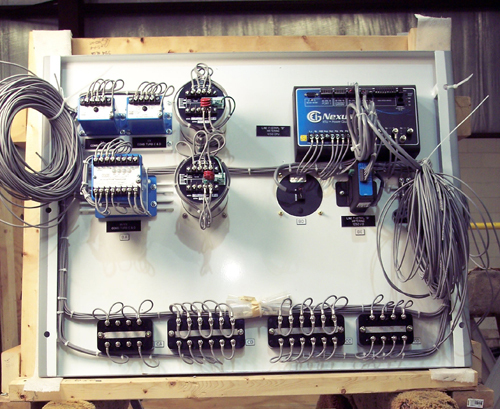 Our expertise allows us to match existing frames and hinges to make an easy upgrade of relays and controls on existing applications. 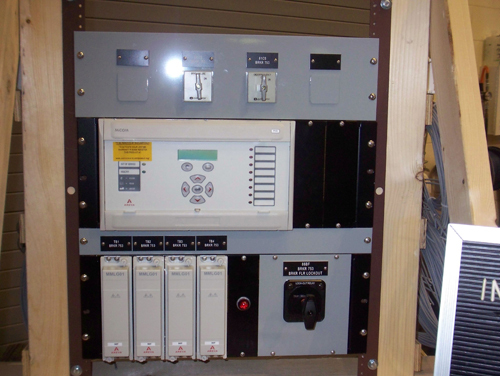 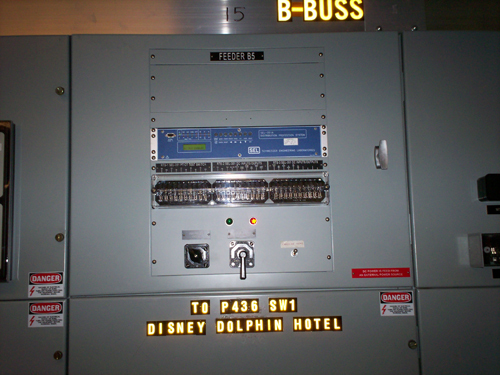 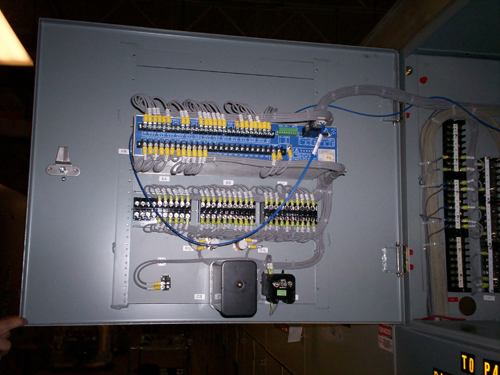 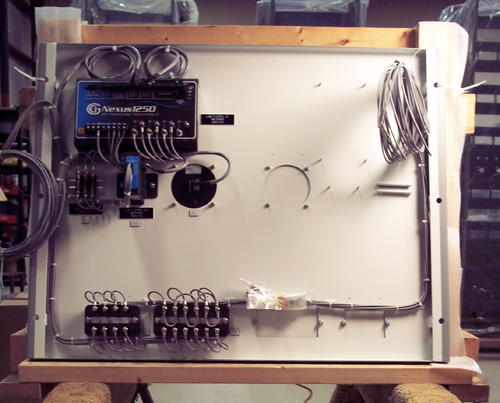 We also perform installations by installing the new door or panel and wire to the existing infrastructure.